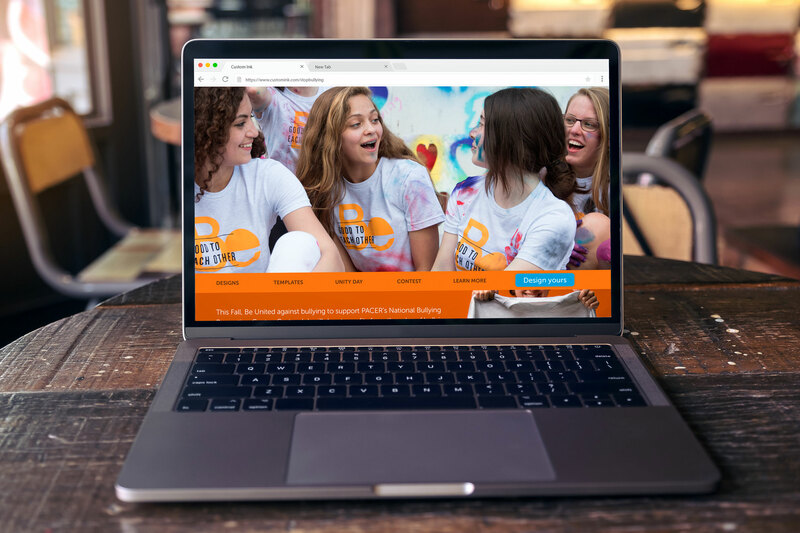 Custom Ink, the leading provider of custom apparel and accessories for groups, teams, events, prides itself on its commitment to making positive local community change, which includes supporting bully prevention through its annual “Be Good to Each Other” campaign. 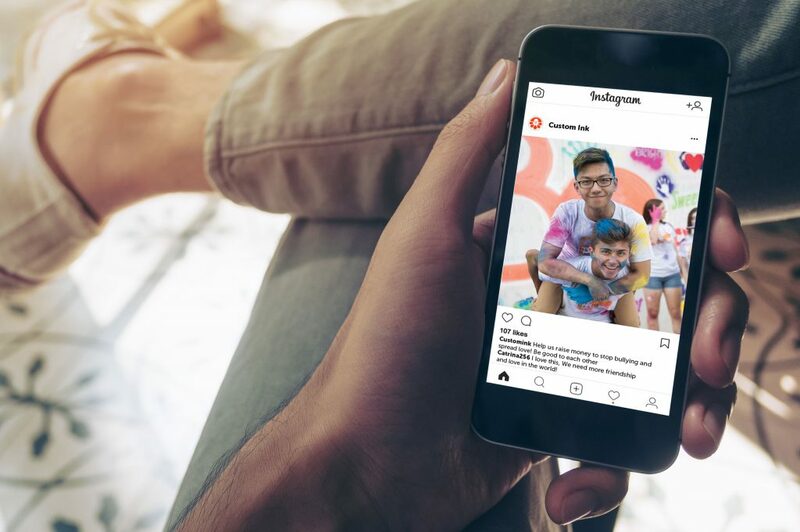 Custom Ink partnered with Pacer’s National Bullying Prevention Center and was looking for a new way to engage celebrity sponsors and create greater awareness for the cause. 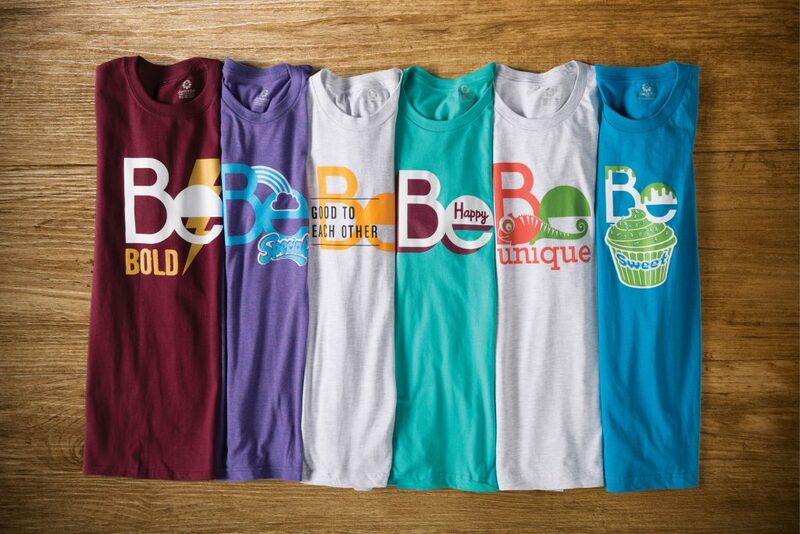 I led the creative team in a new concept that was based on the word “Be” as a thought-starter to promote self-expression and encourage positive change against bullying. Different design templates, available on the Custom Ink’s website, were publicized by young celebrities and used by participants across the region to support the campaign. I also spearheaded the concept and creation of local mural installations that allowed local communities to get involved and create awareness for the cause. 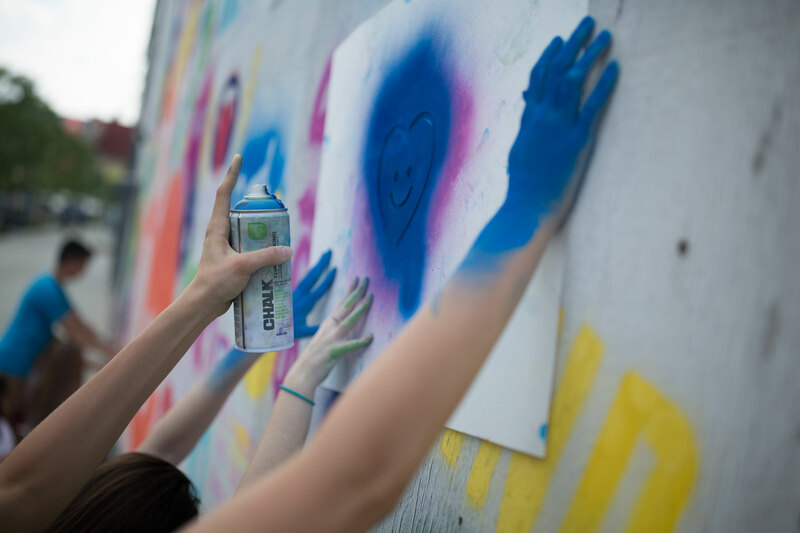 The murals allowed kids, teenagers, and adults an opportunity to paint designs and express themselves in support of bullying prevention and to celebrate their differences and their beliefs. 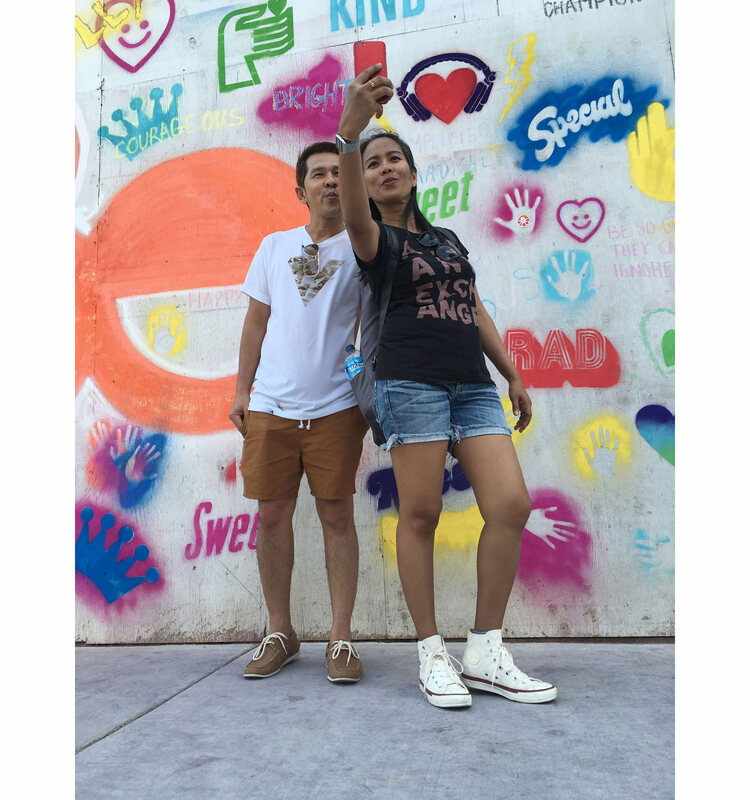 The “Be” campaign was an online and offline success – promoting an important message and creating a fun and wildly sharable experience across social media and online fundraisers. The campaign created greater awareness and engagement than during previous years and saw an increase in site traffic on Custom Ink’s Facebook page by 35%. © 2019 Scott Wadler. All rights reserved.